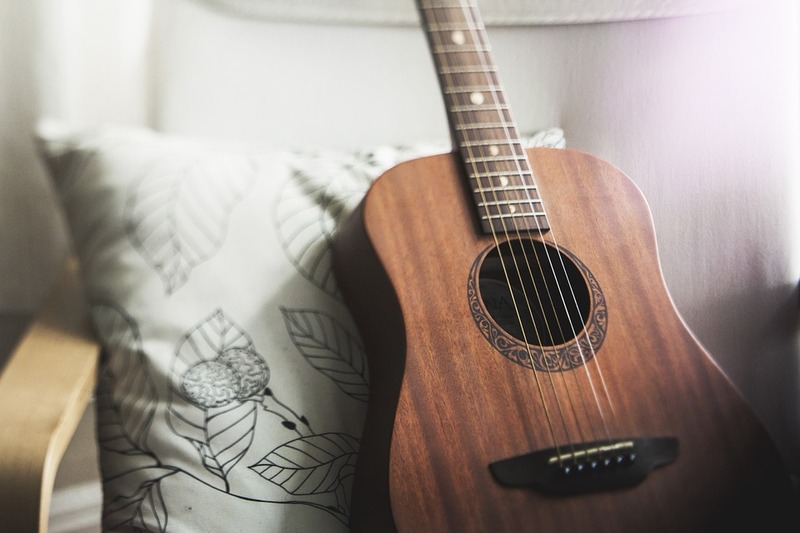 Whether you’re transporting a flute, a guitar or a trumpet, there are some things you should always do when preparing your musical instrument for the move. Use a hard case – the surest way to ensure the safety of your item when on the move is to get a hard case with inside padding. Provide additional padding for your instrument – you’ll need to make sure they have a smooth ride to your new home. Use crumpled newspaper, old clothes or blankets to pad your instrument’s case. Do not use packing peanuts as they will be tough to get out of some instruments. Take apart if possible – even though you can’t disassemble some instrument, those that you can, you should. A sturdy case with inner padding is the best way to go! When you combine these with the basic must know NYC moving tips, your relocation should be a breeze, instrument or not! Unfortunately, there is no universal way to prepare your instruments for the move. Since each instrument is specific in its own way, each requires something different when you’re transporting it. These are by far the easiest to transport as they can take a small bump and still retain their acoustics. What you should be careful of is warping. 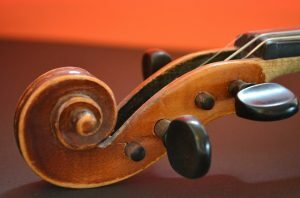 Since most stringed instruments like violins, guitars or cellos are made of wood, string tension, placement or moisture can warp or damage them. Relieve the tension by loosening the strings a bit. Protect your instrument from moisture by wrapping it in cloth and keeping it in a dry place. Finally, you can always choose to bring to with you during relocation. Make sure your tuning pins are parallel to the neck of your violin. It will protect them from snapping. Even more prone to damage than their wooden cousins, brass instruments can get terribly damaged even by the slightest distortions of their shape. This is why it’s of utmost importance that you take them apart before you attempt to transport them. Additionally, they benefit greatly from hard case protection. So, if you don’t have one, consider getting it. 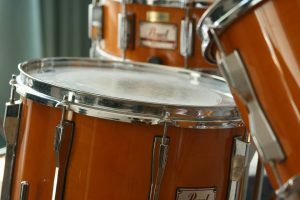 Percussion instruments are usually the easiest to pack and transport. Don’t get us wrong, there’s still a lot of work around them, but you won’t need to worry about damaging them. Most of these were made to take a punch or two, which is really useful when you need to pack instruments for relocation. However, this doesn’t mean you should treat them without care. Drums are the easiest to transport but the hardest to take apart. When packing drum sets, make sure you loosen the tension of the membranes to avoid any warping. After that, you can just wrap them in a protective wrap and put them in a box. Make sure the box is slightly bigger the drum, to make room for all the packing wrap. Additionally, you’ll want to store all the small parts like the tuning key and the screws in a separate bag. Even though the piano is considered a percussion instrument, we still felt that it needed a specific mention because of its specific shape and size. You should never attempt to move your piano by yourself. Not only can you cause thousands of dollars worth of damage, but you can also hurt yourself pretty badly. It is always safer to rely on experienced piano movers NYC who can guarantee the safety of your item. For some instrument, you won’t need anyone’s help to pack and move them. However, for others, you’ll need all the help you can get. So, if you see that you can’t pack instruments for relocation and move them by yourself, don’t hesitate to call in help! Hiring professional Chinatown movers to pack and transport your musical instrument is usually the best option. Even though this might seem like the more expensive solution, it is the only one that can guarantee the safety of your item. And, it’s much cheaper to pay the movers to pack instruments for relocation and move them than to try it yourself and to end up buying a new instrument. Even though your friends won’t be able to help you move most musical instruments, they can be of great assistance when you want to pack instruments for relocation. 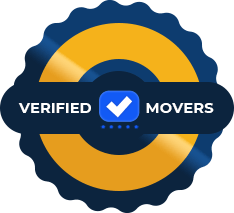 It’s still better to rely on professional movers NYC for transportation as the pros have the experience required to move your item without any incidents. consider the weather – if it’s wet outside, provide an extra layer of protection against the moisture. clean your instrument – wipe it down and make sure it’s dry. Any dust or dirt might cause a problem. store at room temperature – if you need to store your piece for more than a few hours, make sure it’s at room temperature. mark the boxes with your instrument – use colored tape or just write “FRAGILE” on the box. Finally, you should know your limits. Don’t try to move anything if you’re not absolutely sure you’ll be able to transport it safely. 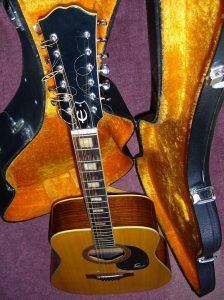 Even though some musical instruments are easy to pack and carry, most of the others are very sensitive. So, if you want to avoid any damage, warping or changes in the sound, make sure you safely pack instruments for relocation and hire professional to provide assistance.